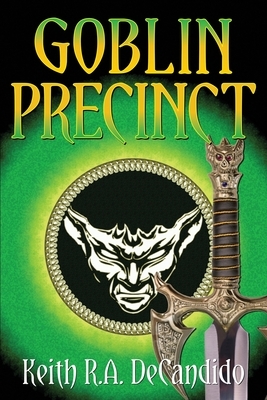 A new drug called Bliss is sweeping across the slums of Goblin Precinct. It makes people feel better--but if they take too much, they overdose and die. It doesn't truly become a concern for the Castle Guard until one of the overdoses turns out to be a former elf lord who is wanted for war crimes.